The competition for lodging in Maui is fierce. 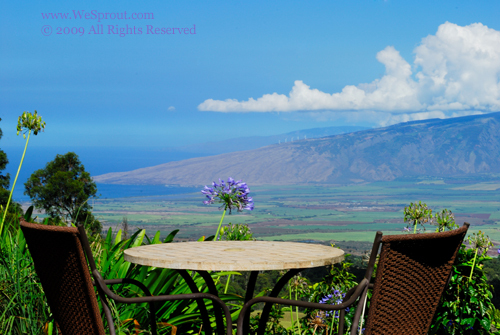 When the Maui Aromatherapy Foundation was looking for a way to leverage their beautiful setting and peaceful surroundings they opted to have their facility photographed in a more modern and professional manner. 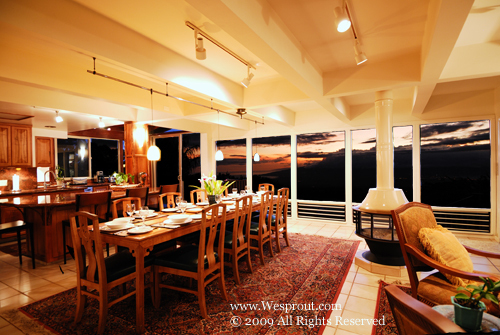 WeSprout’s resort and spa photography service helped capture the images that would leverage their “visual assets”. 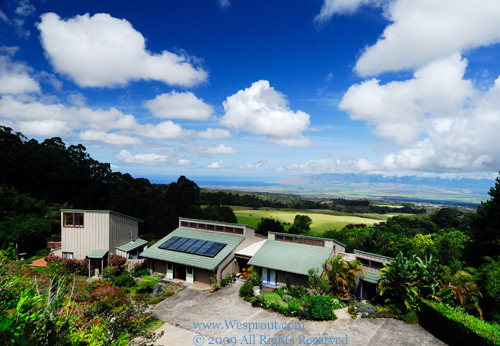 The grounds are on the slopes of Haleakala Volcano and covered in lavender, rose geranium, and lemon verbena. The main house is two stories with a private balcony, sauna, and a private entrance to the Foundation’s treatment rooms. The back lawn of the Main House has the shared pool and hot tub. 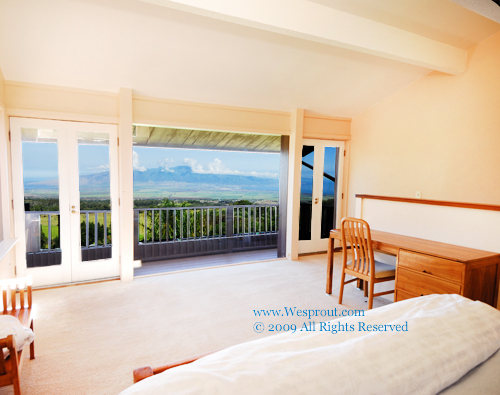 The second home on the property is a one bedroom cottage with a cozy loft bedroom and wall to wall windows, giving you the view you came to Maui to see. The third residence is called The Octagonal Suite. It is a fantastic gazebo that is screened on four sides to let the wonderful aromas of the grounds surround the occupants. The market in Maui is extremely competitive and the Aromatherapy Foundation is a small property, so a strong web presence is imperative. The ability for the consumer to easily find their site is essential. 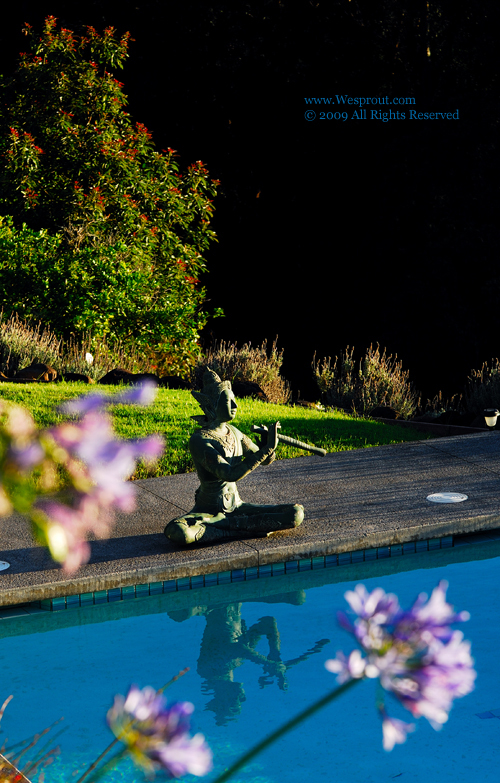 The photography on the site has to convey the beauty and peacefulness of the property and with our help, it does. Previous post: Buy Local and Buy American!